Do you a have great diet tip? We would love to hear it. 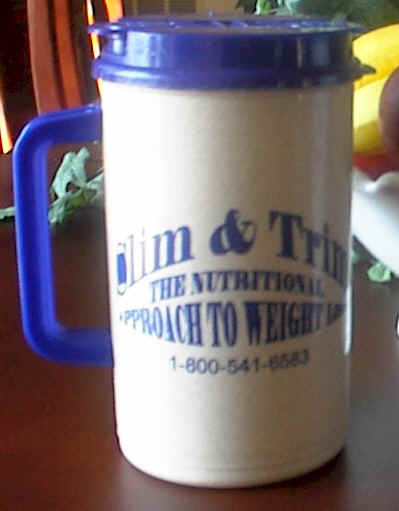 Submit your diet tip and you will be registered to win a free mug of your choice. Click here to submit your diet tip!